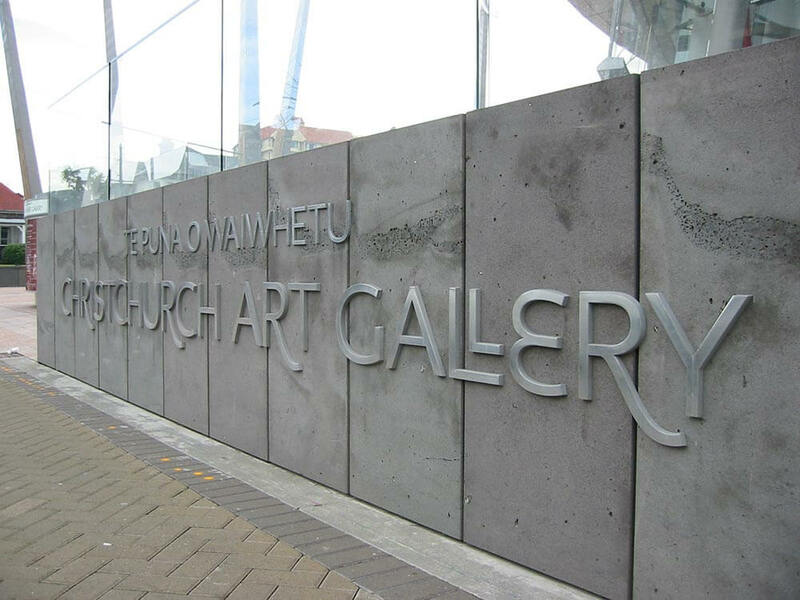 Christchurch Art Gallery Te Puna o Waiwhetū is a landmark building for the city. 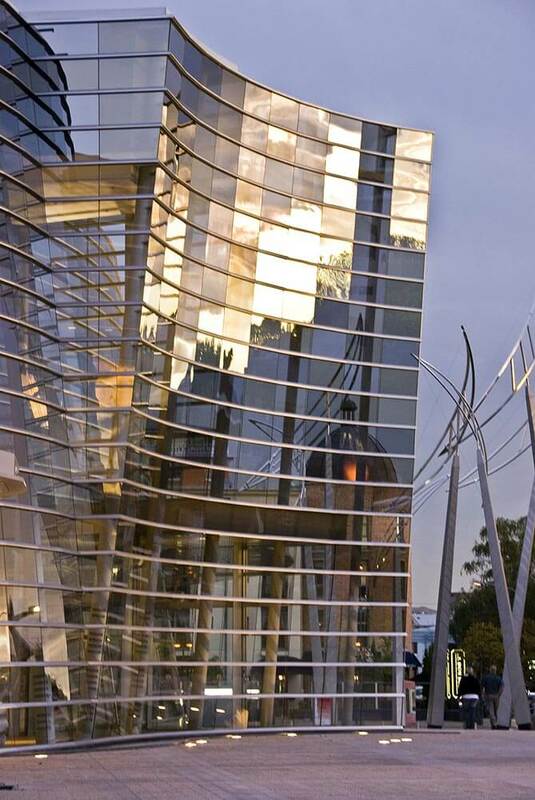 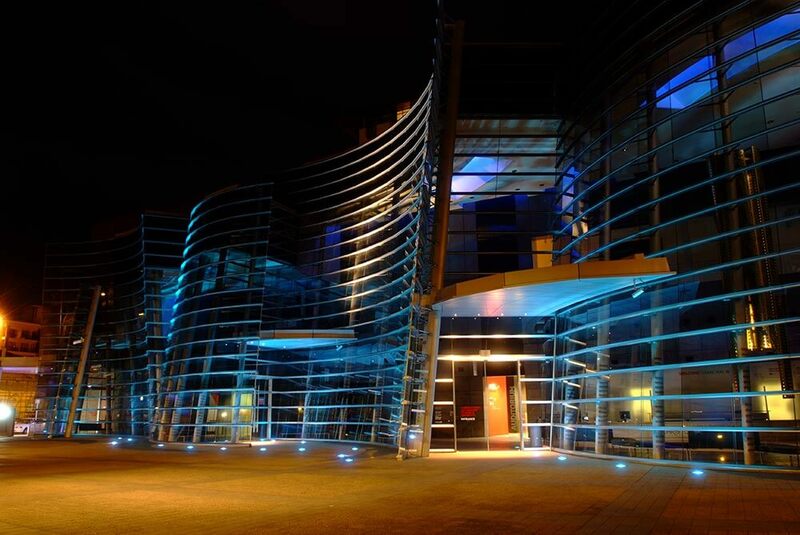 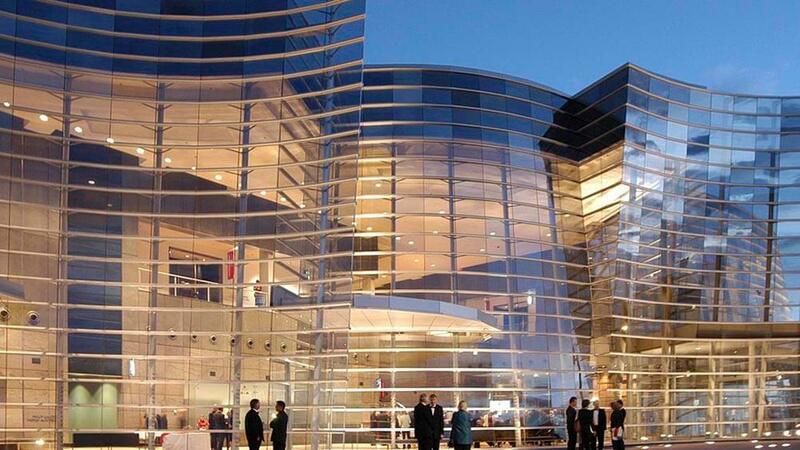 Featuring a spectacular flowing glass and metal façade that evokes the sinuous form of the koru and Christchurch’s River Avon, the building houses nine exhibition areas, a reference library, auditorium, education workrooms, restaurant, shops and extensive collection storage. 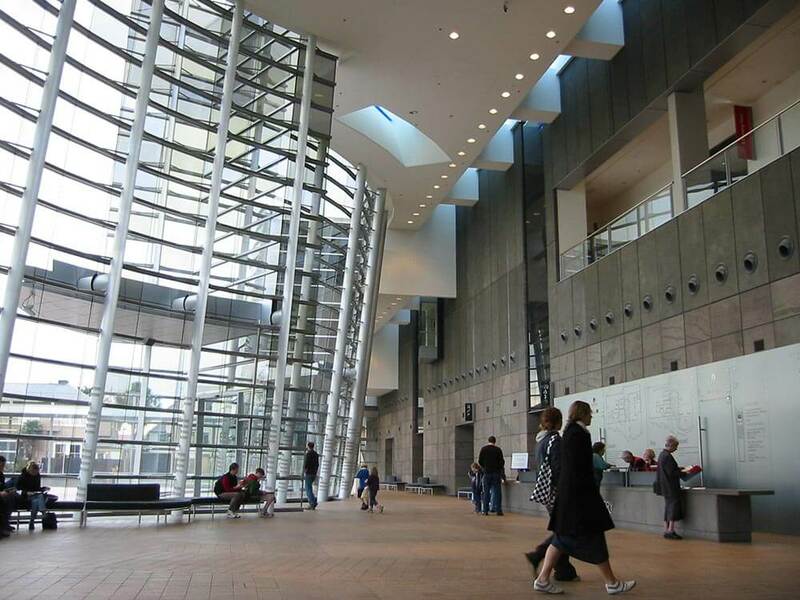 Exhibition spaces are arranged across two floors, connected by a dramatic marble staircase rising from the NZI foyer.